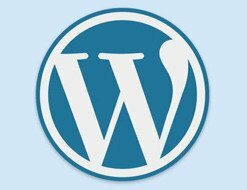 Have you ever stumbled across an awesome website or blog and wondered if it was built using WordPress and if a stock theme was used? Yep, I thought so. You’re not alone. We all do it. The grass always looks greener on someone else’s website, so we are on an never ending path of finding WordPress themes and plugins.